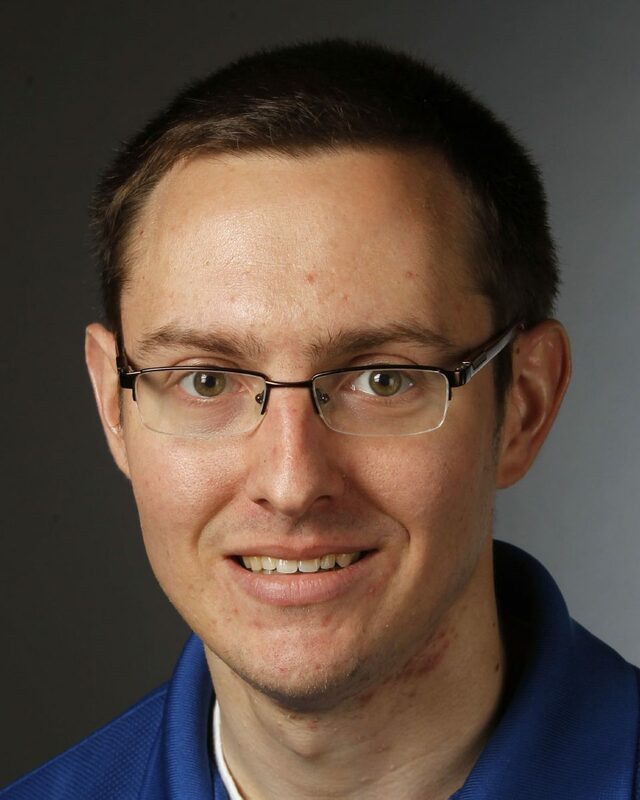 The Monitor Sports Editor Greg Luca is among the 10 honorees recognized in the projects category for newspapers with a circulation between 30,000 and 75,000 in the annual Associated Press Sports Editors awards. Results were posted to the APSE website Tuesday. Entries consist of writing and multimedia submissions, and selections are made at the APSE’s annual winter meeting in St. Petersburg, Florida. Luca earned the nod from the APSE for his three-part series on Jai Steadman, the men’s basketball assistant coach for the University of Texas Rio Grande Valley. Published in The Monitor between Nov. 10 and 12, 2017, Luca methodically detailed Steadman’s excruciating ordeal after suffering from ruptured intestines, the coach’s clinical death and his unlikely recovery and return to the basketball court. A 2013 graduate of the University of Florida where he earned a degree in journalism, Luca began his career at The Monitor as a reporter in February 2014 and was named sports editor in November 2016. He is the primary beat writer for UTRGV athletics, the G League’s RGV Vipers and the USL’s RGV FC Toros. The Monitor has now won three APSE national awards after winning for projects in 2014 and 2015. This is the first time a Monitor writer has won as an individual.